Uber will pay Dubai-based Careem $1.4 billion in cash, and another $1.7 billion in convertible notes when the deal closes, the two companies said in a statement early Tuesday morning. They are seeking regulatory approval in the 15 countries where Careem operates. Bloomberg had previously reported some details of the deal, which is expected to close in the first quarter of 2020. 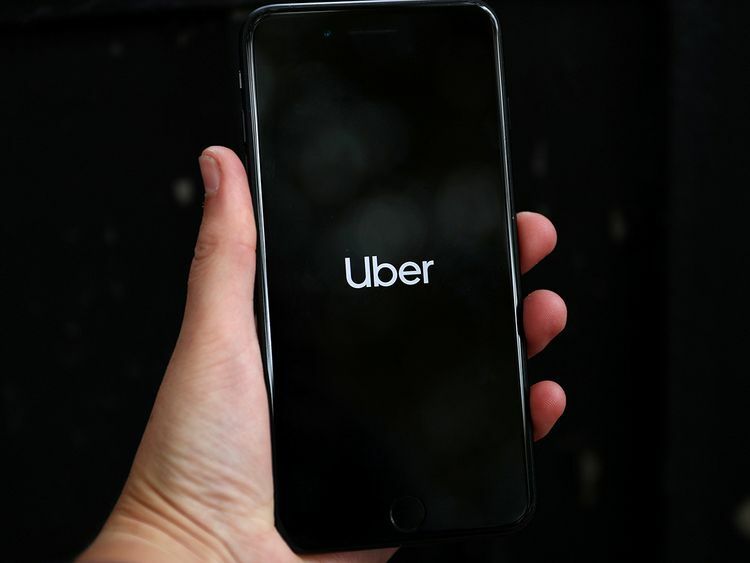 The announcement comes as San Francisco-based Uber is preparing to file in April for an initial public offering, people familiar with the matter have said. The acquisition isn't expected to slow down Uber's IPO process. It will also allow Uber to emphasize its global footprint relative to rival Lyft Inc., which is expected to begin trading Friday. The multibillion-dollar deal will be Uber's priciest ever. It will also mark the first time the company bought one of its regional competitors. Uber has sold many of its international business units, including in China, Southeast Asia and Russia, taking stakes in Didi Chuxing Inc., Grab and Yandex NV in the process. Another recent major purchase for the ride-hailing giant was electric bike company Jump Bikes. The Careem acquisition represents one of the largest-ever technology deals in the Middle East, according to data compiled by Bloomberg. As part of the agreement, Careem will continue to operate as a standalone brand even after the deal closes. 'After careful consideration, we decided that this framework has the advantage of letting us build new products and try new ideas across not one, but two, strong brands, with strong operators within each,' Khosrowshahi said in an email to employees. Because the move combines the two largest ride-hailing companies in the region, it could face regulatory scrutiny. One inevitable selling point of the deal will be that it allows the two companies to raise prices, while also reducing pressure to compete with each other in how much they pay drivers.